"This card and antenna are fantastic, if anything could be changed it would be the ability to replace antenna cables to a longer type than the fixed 1m length, none the less consistently achieving 190+..."
"Been really impressed with the download speeds I am getting with this Wifi setup. 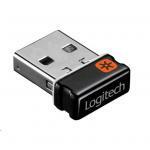 This has improved my online PC experience & I would suggest to others." 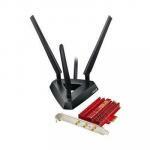 "Combine this card with a TP-Link Archer C5 and you've got a fantastic wireless network solution. My router is at the other end of my house, and my ping times and throughput are the same via wireless..."
Broadcom TurboQAM hardware integrated on the PCE-AC68 brings the speed benefits of next-generation 802.11ac Wi-Fi to both 2.4GHz and 5GHz bands. 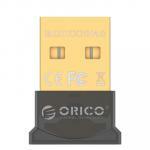 At 600Mbit/s and 1.3Gbit/s respectively, they turn the PCE-AC68 into a formidable AC1900 wireless adapter, providing speeds that cannot be bettered by generic wireless adapters. 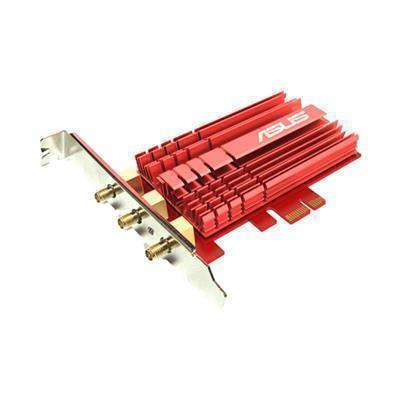 Connect the PCE-AC68 to ASUS networks to attain the very highest possible Wi-Fi speeds. 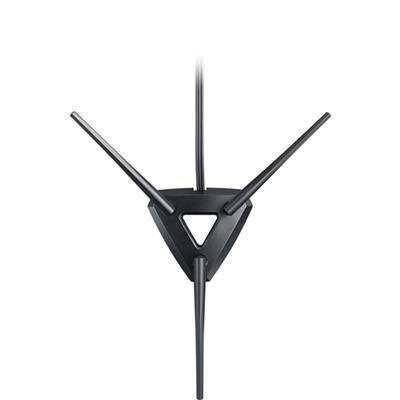 ASUS AiRadar intelligently strengthens wireless device connectivity using precise directional signal amplification for extended coverage, increased data-throughput speed, and enhanced stability. 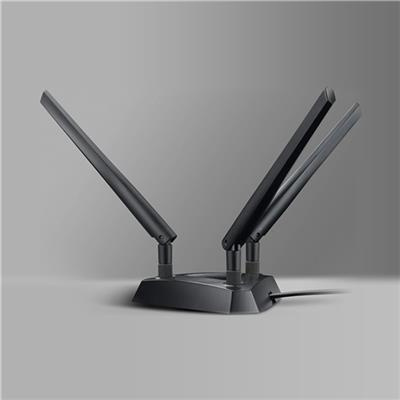 Wi-Fi-connection strength varies based on your environment, so the PCE-AC68 intelligently detects wireless router locations and 'shapes' data transmissions using three external antennas and high-powered beam-packing - assuring the fastest stable connection. It works better than the last! My previous wifi-adapter was cutting out. I bought this and haven't had any issues, despite the router being hid under a bookshelf (not my decision). It's very stable, has better range, and I've also managed to download while playing online fps games at 30 ping or lower. You get what you pay for though. I wouldn't expect any less performance for this price, and I wonder how much the performance would increase if I made changes with my router setup. 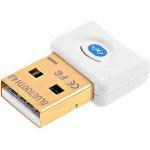 Buy this if you're serious about having an excellent wireless adapter.It works better than the last! Buy this if you're serious about having an excellent wireless adapter. Ethernet speeds @ 6m+ 2nd story up! 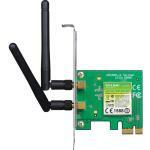 This card and antenna are fantastic, if anything could be changed it would be the ability to replace antenna cables to a longer type than the fixed 1m length, none the less consistently achieving 190+ Mbps download and 195+ Mbps upload (200/200 plan) real world download speeds of 24MBps through google drive, steam, origin and even at times Utorrent. 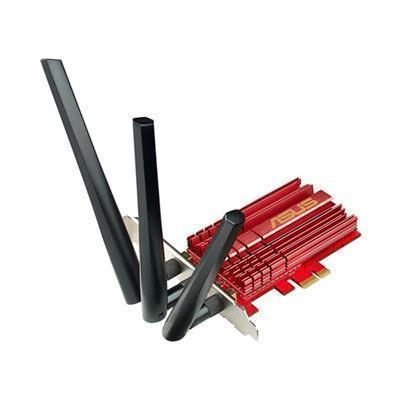 works fantastic with my ACC87U modem router (w/ AC88U antenna) near to flawless product, no bluescreens or anything as previously reviewed with others.This card and antenna are fantastic, if anything could be changed it would be the ability to replace antenna cables to a longer type than the fixed 1m length, none the less consistently achieving 190+ Mbps download and 195+ Mbps upload (200/200 plan) real world download speeds of 24MBps through google drive, steam, origin and even at times Utorrent. works fantastic with my ACC87U modem router (w/ AC88U antenna) near to flawless product, no bluescreens or anything as previously reviewed with others. Been really impressed with the download speeds I am getting with this Wifi setup. This has improved my online PC experience & I would suggest to others.Been really impressed with the download speeds I am getting with this Wifi setup. This has improved my online PC experience & I would suggest to others. I bought this a few weeks ago and using it 15m away from the router through 1 wall and it works great! Fast, reliable and does what it is suppose to. Highly recommended.I bought this a few weeks ago and using it 15m away from the router through 1 wall and it works great! Fast, reliable and does what it is suppose to. Highly recommended. If you want wifi from your house when you are 2km down the road at a cafe this is for you. Best part is it has 5ghz so speeds are great.If you want wifi from your house when you are 2km down the road at a cafe this is for you. Best part is it has 5ghz so speeds are great. Glad I got this as my old computer could not pick up WiFi if I placed the modem outside the room. Now I have the modem in the hallway so my smart TV can pick up reception which was going on and off before. Internet speed seems unaffected compared to having ethernet connected. Had it going for a month now and well worth the extra cost to have good reception.Glad I got this as my old computer could not pick up WiFi if I placed the modem outside the room. Now I have the modem in the hallway so my smart TV can pick up reception which was going on and off before. Internet speed seems unaffected compared to having ethernet connected. Had it going for a month now and well worth the extra cost to have good reception. Easy install, looks great in the case, excellent build quality and nearly forgot, outstanding WiFi performance. Asus get it right again, superb product. Utterly recommend.Easy install, looks great in the case, excellent build quality and nearly forgot, outstanding WiFi performance. Asus get it right again, superb product. Utterly recommend. Really epic wifi card! Got this as ethernet is not an option for me and i must say feels like im on ethernet! Fastest wifi card ive ever owned!Really epic wifi card! Got this as ethernet is not an option for me and i must say feels like im on ethernet! Fastest wifi card ive ever owned!